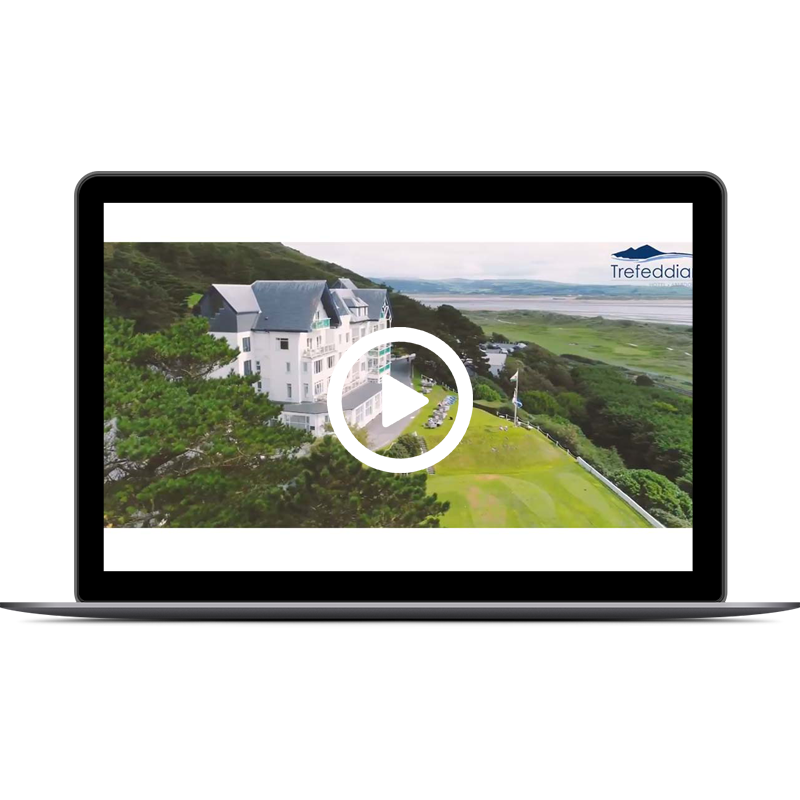 Macdonald Hotels & Resorts needed a promotional video to highlight both the beautiful location and stunning facilities of its Mid-Wales resort. We created a very brand focused video which highlights the qualities of the resort. This was achieved by carefully pacing the clips and capturing the locations beautiful scenes. 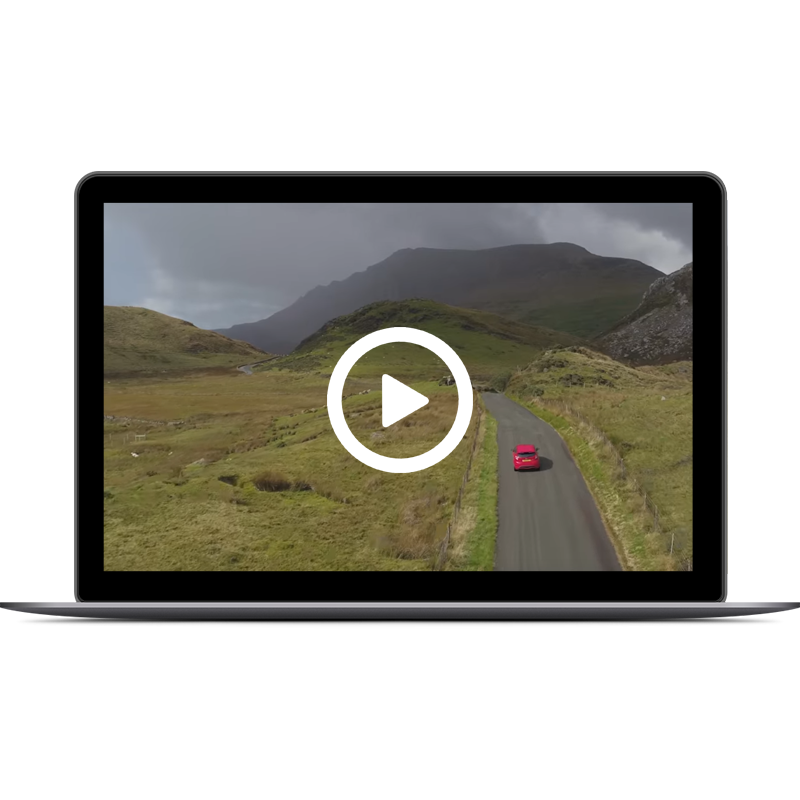 The video brings out key communication messages with its classy feel and production.